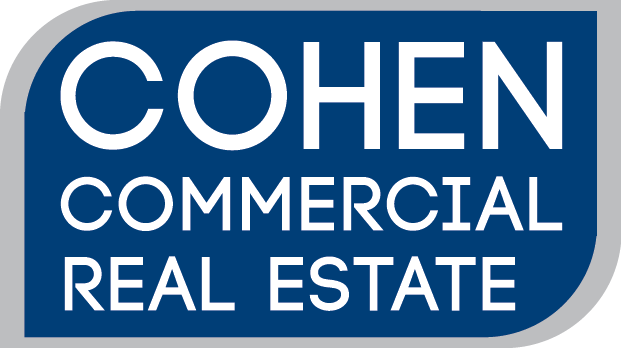 COHEN COMMERCIAL REAL ESTATE (CCRE) represented the interest and represented its affiliate and sister company COHEN INVESTMENT GROUP (CIG) with the purchase of Cypress Run Plaza, a 121,000 SF retail shopping center located in Smithfield, VA. What attracted CIG about the center was its location in a residential growth market due to a lack of developable and desirable land on the Peninsula (Newport News, VA). Over the last few years, demographic and development studies are showing an increased population moving to the Isle of Wight County including Smithfield. Additionally, a large Fortune 500 company resides nearby at Smithfield Foods. The $4,200,000.00 acquisition boded well for CIG and its investors.